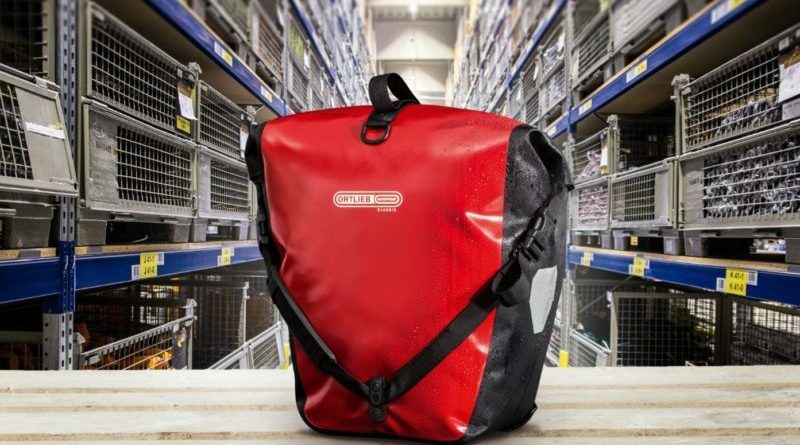 Amazon today faced the German Federal Court of Justice with outdoor and bike label Ortlieb accusing the world’s largest online retailer of skewing online searches for its products to promote competitor’s lines. Pushing the case alongside Austrian reflexology mat maker goFit, the duo object to the way the online giant generates its search results when each brand is sought. In many cases, rival products feature, something that the brands claim misleads consumers and leads buyers toward items they have not searched for. “In our view, the display of competing products in the search for the term “Ortlieb” violates not only our trademark law but also the competition law, regardless of a possibly algorithm-based search. Particularly in this day and age, when platforms such as Amazon strategically drive brand interchangeability, brand ownership and the associated brand identity are more important than ever,” stated an Ortlieb press announcement today. 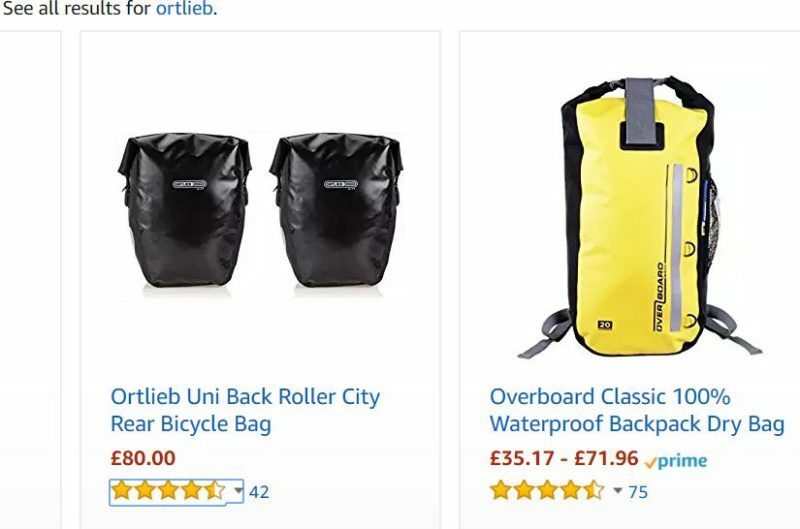 A quick search for Ortlieb goods on Amazon does indeed turn up alternative goods, both through Amazon offers and third party sellers. The firm does not offer its goods directly through Amazon, though the brand’s goods show up in volume via third party sellers. Ortleib’s statement on the matter suggests that the firm has chosen to operate a selective distribution system for the past seven years. The firm claims that those searching for its products will be looking for their product alone, otherwise the customer would simply type in the product category. 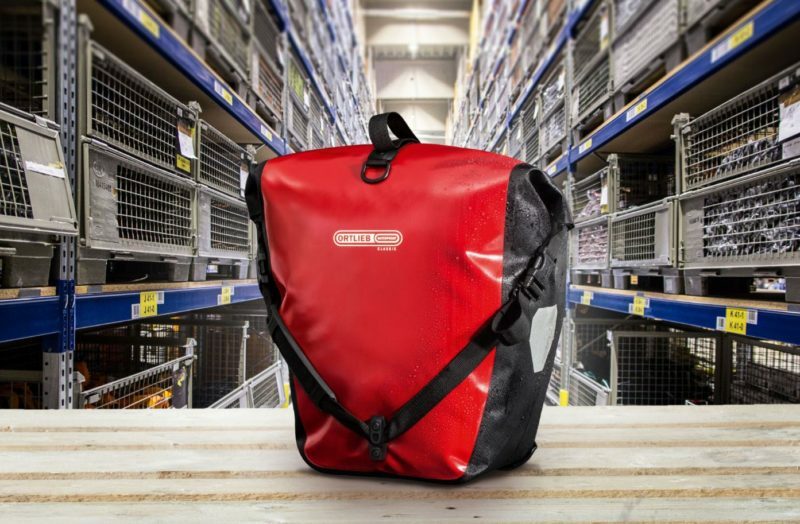 Two Munich courts have thus far sided with the bike bag maker, agreeing that Amazon is deliberately showing competing brands with the algorithms it has in place. Amazon has since appealed in a higher Munich regional court and is now pushing for an annulment in the supreme court. 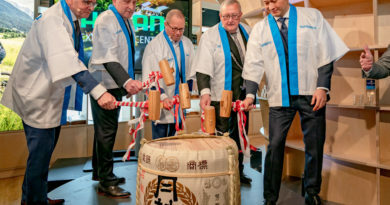 “Ortlieb will continue to proactively promote the strengthening of trademark law as a medium-sized sole proprietorship and within the framework of membership in the Brand Association. Because the preservation of brand sovereignty and identity is a basic requirement for the long-term maintenance of brand diversity. 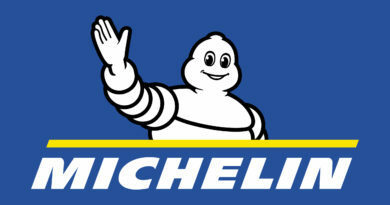 Even the digital economy can only work if identities and responsibilities are clear to the end consumer, and that’s exactly what brands do,” added Ortlieb. Once settled, it is likely that the case may set a precedent for the way such e-tailer utilise algorithms to sell goods.